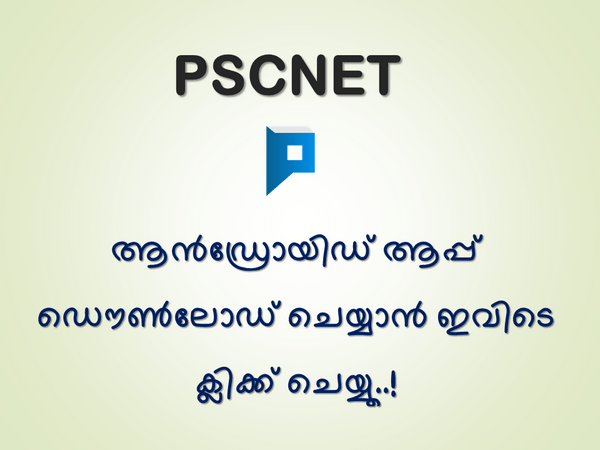 Here is the Kerala PSC Junior Health Inspector Previous Questions and answers. Question24:-Solubility of gases in liquid ______________ with rise in temperature. Question35:-Which of the following does not secrete any hormone?